1. Alignment : قطار بندی : (noun) the spatial property possessed by an arrangement or position of things in a straight line or in parallel lines. Cheez, Shay : Thing : a separate and self-contained entity. Kam : Thing : an action. "How could you do such a thing?" Pesha, Kam : Line : the principal activity in your life that you do to earn money. "He`s not in my line of business"
Asami : Position : a job in an organization. "He occupied a post in the treasury"
Muqaam, Jaga : Position : the post or function properly or customarily occupied or served by another. "Can you go in my stead?" 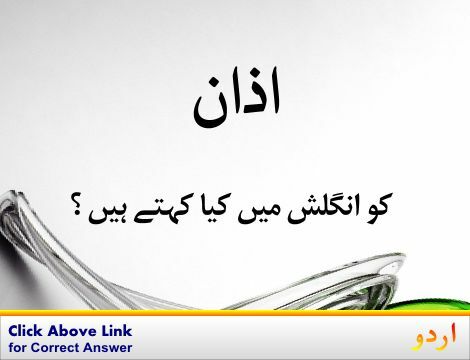 Rakhny Ka Amal : Position : the act of putting something in a certain place. How this page explains Qatar Bandi ? We help you understand the word Qatar Bandi in English. 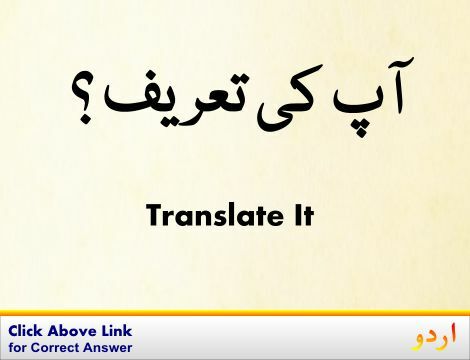 We not only provide English meaning of قطار بندی but also give extensive definition in English language. 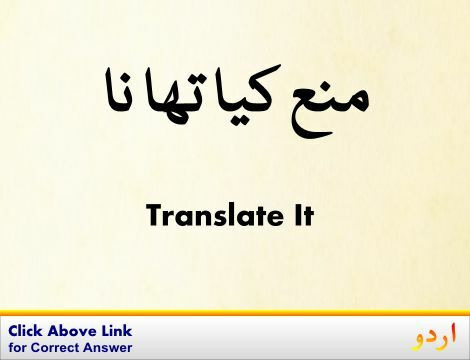 You can also find multiple synonyms or similar words along with Qatar Bandi. 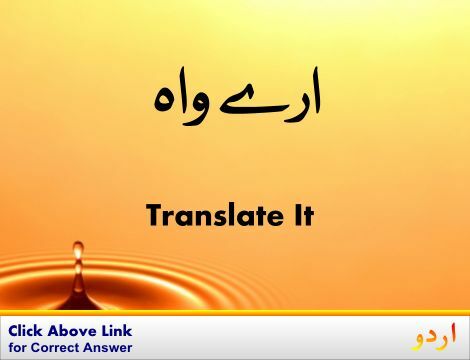 You may also want to see Android app to get قطار بندی, please install Wordinn Urdu Android app now.